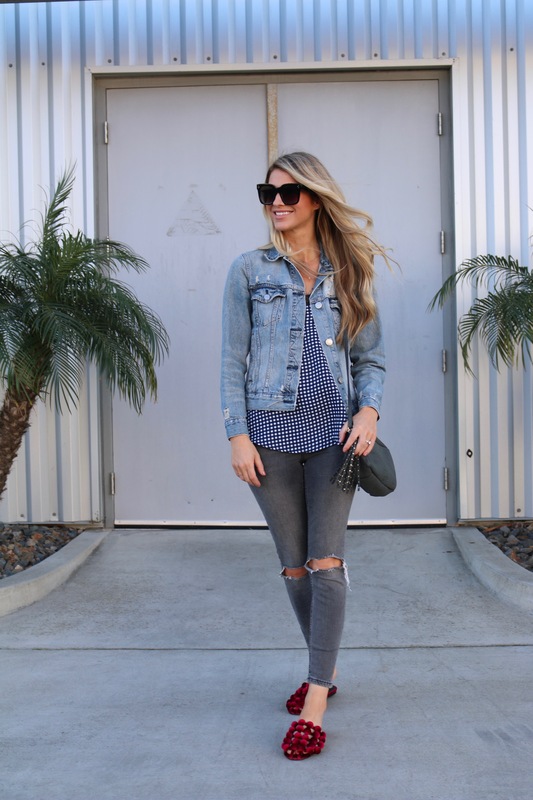 A denim jacket is one of my most worn pieces season after season. The one I’m wearing is several years old and has only gotten better with time. I remember when I got it (like over 4 years ago) thinking paying over $100 for a denim jacket was a little high. However, when you calculate the cost per wear, it ends up being worth it.